Founded in 1982, Genesis Transportation Company is a leader in local transportation. 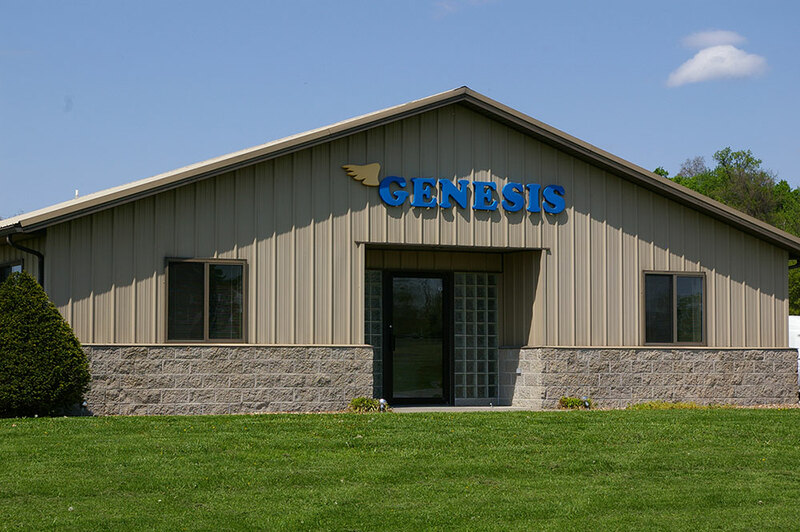 Based in Cape Girardeau, MO, Genesis serves customers in 14 states: Arkansas, Iowa, Illinois, Indiana, Kansas, Kentucky, Michigan, Minnesota, Missouri, Ohio, Oklahoma, Tennessee, Texas and Wisconsin. We offer a wide variety of transportation services in our coverage areas. However, we are part of a larger network that includes freight services, drop lots, terminals with full service bays and support, and much more. This allows you to have the partnership of a local carrier with the services of a national carrier. Our equipment consists of 2017 Mack trucks and Van trailers. Genesis is a family company who is growing and we are looking for drivers to join our team. We provide great benefits, weekend home time, repeat customers, and an assigned tractor. Join a growing team where you are known by name.